Dame Judi a sellout, so buy raffle tickets now – and win great prizes! ‘An audience with Dame Judi Dench’ at the Mill at Sonning for Dunsden Village Hall sold out within 24 hours of going public, but you can still buy raffle tickets to support Dunsden Village Hall. Work continues to transform the Victorian building into a community centre for the 21st century and funding is badly needed as are volunteers to join the team. There are some fabulous prizes in the raffle, including a magnum of champagne, dinner and a night’s stay for two at the French Horn, a night’s stay at the Coppa Club for two, swim and dinner for two at the new Thames Lido, and a ride on a combine harvester – all thanks to generous local donors. Tickets will soon at Binfield Heath Stores, the Shoulder of Mutton in Playhatch and the Flowing Spring. 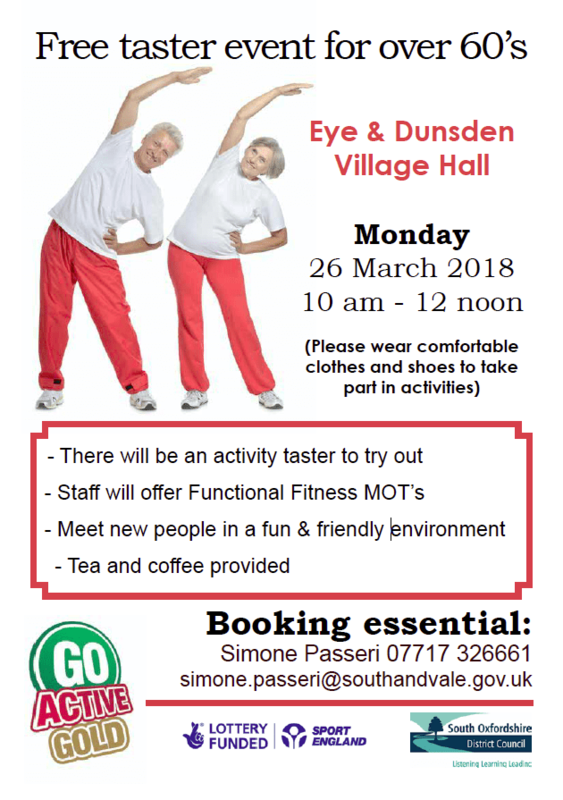 Dunsden Village hall is a registered charity. March 17: our ever-popular quiz night returns! 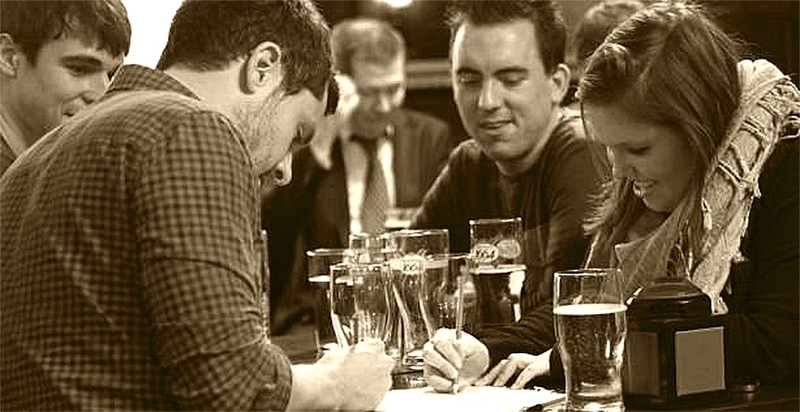 Beth and John are re-staging another of their ever-popular quiz nights on Saturday March 17. A full fish and chip supper (with vegetarian alternative) is served as teams pit their wits against each other in a series of light-hearted and brain-teasing rounds. A bar featuring wine, soft drinks and Loddon Brewery ales is available to stimulate (or not) the little grey cells. Tickets in Binfield Heath Stores and at our online box office buytickets.at/dunsden Don’t miss it! Monday Club · Teas and Talks for the over 60s. Call George Englefield on 01189 476830 for more. 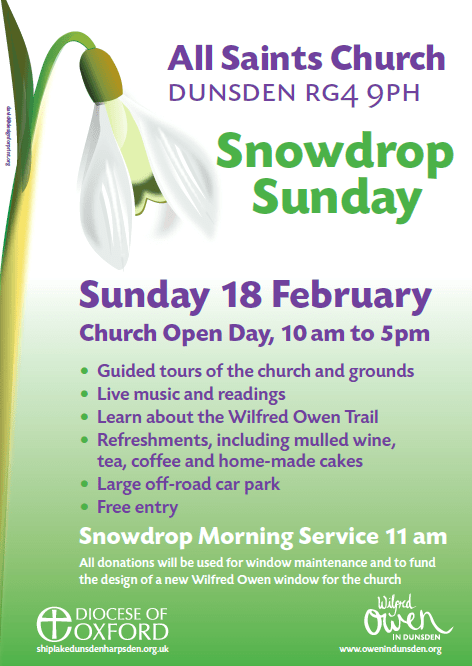 Dunsden Church is hosting a pancake supper in the hall on Tuesday February 13 as well as their popular Snowdrop Sunday on February 18. Call 947 7015 for more. You only have until the end of February to use your green tokens at Caversham Waitrose to donate to the hall under their Community Matters scheme. Please support us! 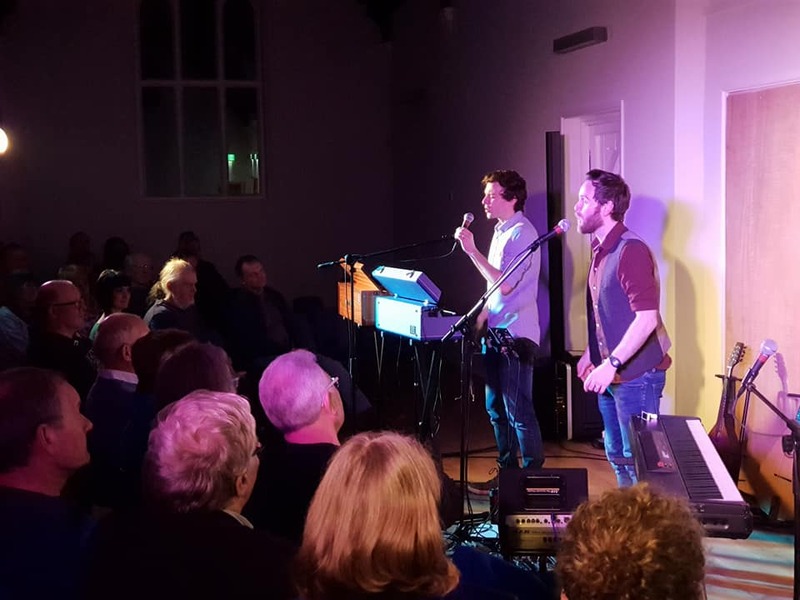 Our concert by award-winning Ninebarrow was a huge success, with a near capacity crowd enjoying their excellent music. 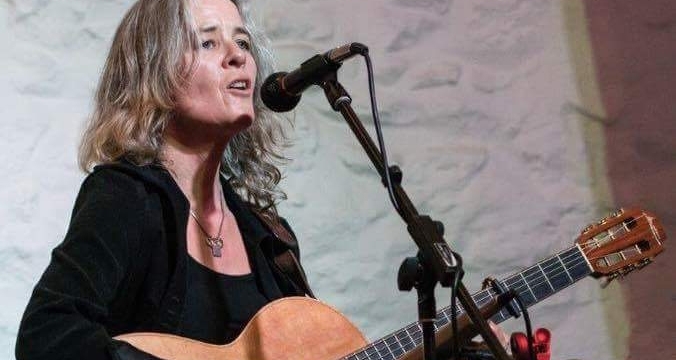 But what kind of music or theatre would you like to see in the hall? Let us know. For more please call hall manager Gilly on 07341 385111.